Today over at CAS on Sunday we have a great challenge for you that your going to love! or to cover up mistakes, which is what I usual have to do. I must say that this was a little bit challenging for me as well. I had to really stop myself from adding bling or a ribbon to this card. To achieve this effect of my card, I did a lot of masking. I have linked up this technique for you, if you don’t know what that means. from our Sponsor the Alley Way Stamps! It’ a stitch…don’t ya think? fabulous DT did to spark your interest! I have everything linked up for you! 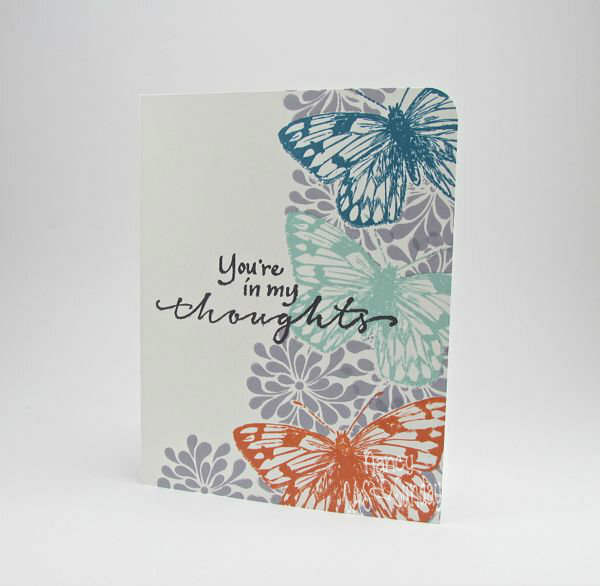 Categories: Cards, challenges | Tags: Card making, Cards, Gkd, one layer, rubber stamps, stamping, Sympathy card | Permalink. What an amazing one layer card! Very beautiful!! You did a great job with all your masking and stamping. I can’t do one layer cards because I don’t have the stamps, but I love to see what others do with theirs. This is so beautiful Nancy! You did a wonderful job of masking!!! What a great idea for the one layer!! I might have to take this challenge!! Crazy, your card looks great! *GASP! * You are BRINGIN’ da GORGEOUSNESS! Bravo, Nancy! This creation is one HUM-DINGER!